​The Eton Hotel Shanghai is located at the heart of the Lujiazui Trade and Financial Center, people can walk to the stations of Metro Line 2, 4 and 6. 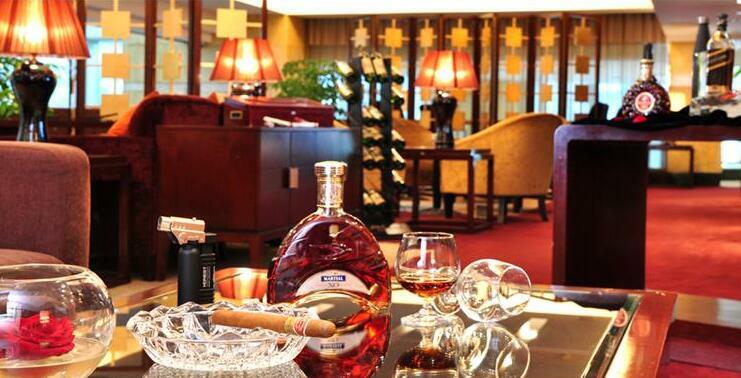 Crowne Plaza Shanghai Pudong is located inside the Waigaoqiao Bonded Zone. 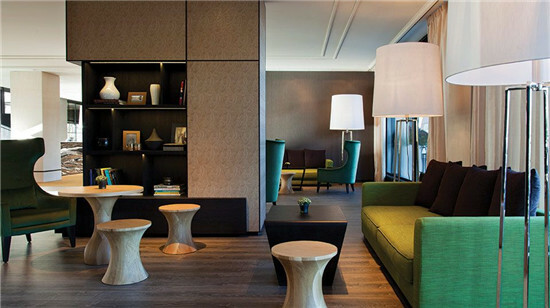 The hotel boasts easy access to almost every area of Shanghai and is just a few miles from Hangjin metro station. 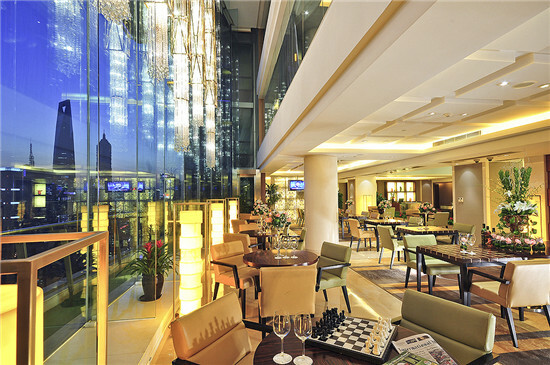 ​Purple Mountain Hotel Shanghai stands in the heart of the Lujiazui Trade and Financial Zone. It is not far from Century Avenue metro station and only a 40 minutes’ drive from Pudong International Airport and 10 minutes from Shanghai New International Expo Center. 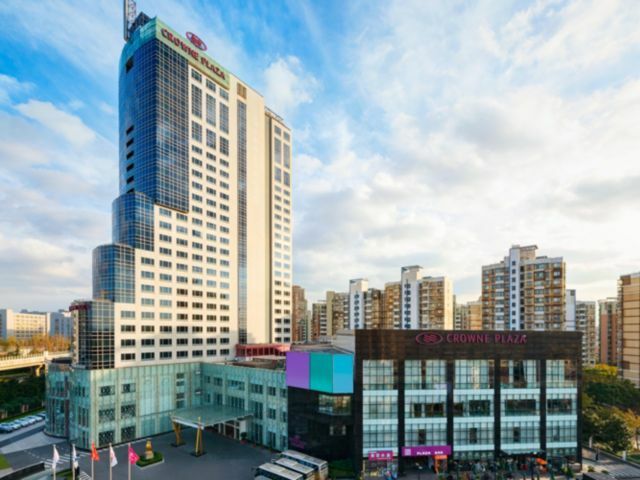 Situated at the intersection of Minsheng Road and Yingchun Road, the Century Park Crowne Plaza is only a 15-minute drive from Lujiazui Financial and Trade Center. ​ Wyndham Grand Plaza Royale Oriental Shanghai is situated in the heart of Pudong New Area, not far from Yangpu Bridge and Shanghai New International Expo Center. It is about a 30 minutes’ drive from Pudong and Hongqiao international airports. 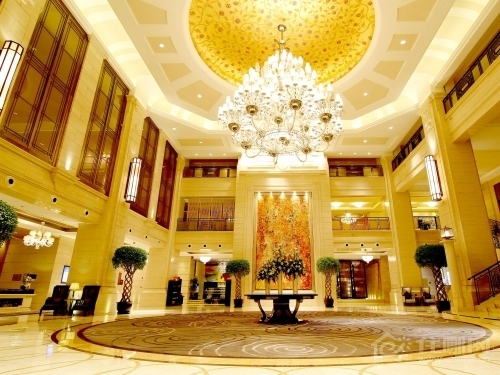 ​Located in the Lujiazui Financial and Trade Zone, Grand Soluxe Zhongyou Hotel Shanghai is close to Century Avenue and the high-end office building clusters at Dongfang Road. Chateau Star River Pudong is a luxury hotel that serves high officials, businesspeople, sports stars and other VIP guests. The hotel is built in the style of a Mediterranean castle, with décor fit for a European palace. 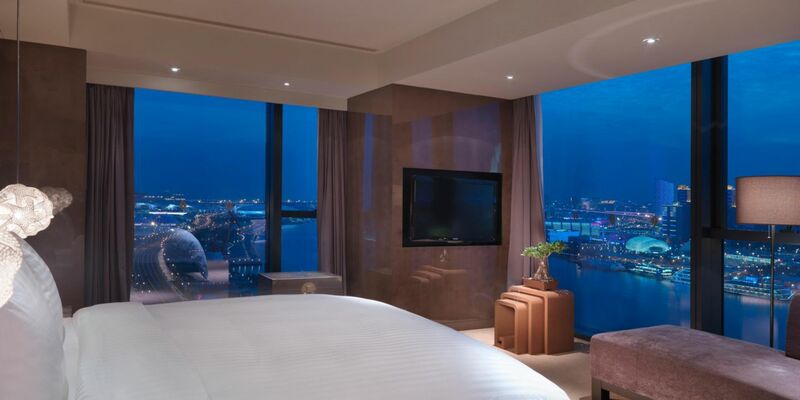 As one the top brand hotels in Shanghai, InterContinental boasts picturesque views of Huangpu River and the metropolis.